10:00am-2:00pm. Fall has begun and the crowds are gone. 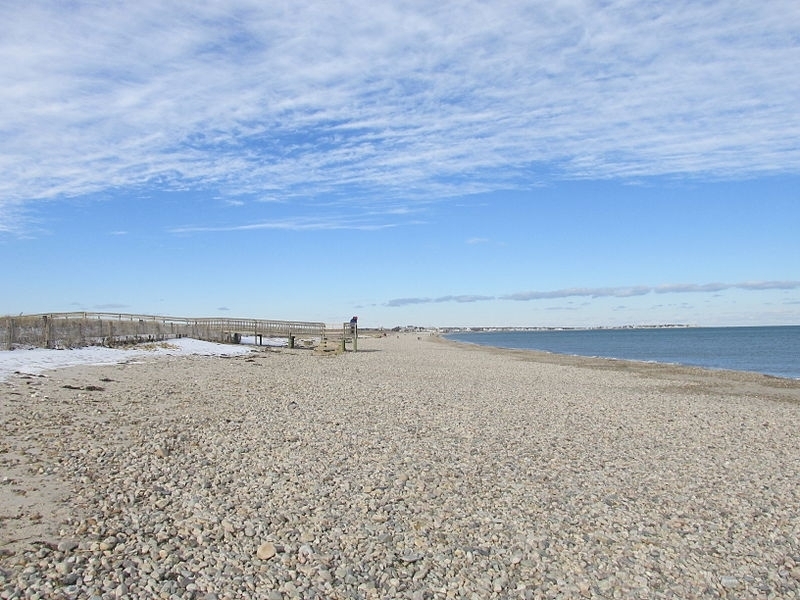 It is a perfect time to join us for a walk to the end of Duxbury Beach and have lunch at the Gurnet Point Lighthouse. Moderate pace. Bring lunch, snacks, and water. No children under 10 or dogs. $1 fee for those not AMC members. Heavy rain cancels. If uncertain, contact Lisa or Mary. Directions: From North or South: Take Route 3 to Exit 11, Turn R going East, Exit roundabout at 2nd turn from either direction which is Congress/West Street 1.8 miles, then bear R onto Church St, which turns into George St. 1.1 miles, then L at the flagpole onto Powder Point Rd (no street sign), Powder Point Rd to end, Parking in small lot to the right. No street parking. Call Mary (781-771-3680) if needed.